Team : mDoc – Your Health in Your Hands. Anytime. Anywhere. Meet some of our team members and advisors. L. Nneka Mobisson is co-founder and CEO of mDoc. Prior to founding mDoc, Nneka was Executive Director for the Africa Region at Institute for Healthcare Improvement (IHI), a leading global health organization focused on healthcare quality improvement. 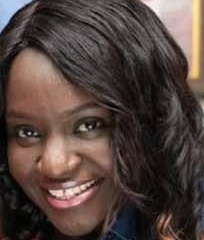 A pediatrician by training, Nneka was previously Vice President of Community Health and Population Health Management at the Connecticut Hospital Association. At McKinsey & Company, she worked primarily in strategy development for payers and providers, healthcare IT, and pharmaceutical companies. At The World Bank, she worked on investing in private health care in resource-poor countries and developing the health care strategy for Africa. She has also worked at Merck and Co., CDC, and SFH. She earned a bachelor’s in Mechanical Engineering from MIT, her MPH from Emory University Rollins School of Public Health, and her MD and MBA from Yale University and completed her Pediatrics residency at The Children’s Hospital of Philadelphia. She is a 2017 Cartier Awards Finalist, a 2014 World Economic Forum Young Global Leader, a Yale Associate World Fellow and is on several boards and committees. 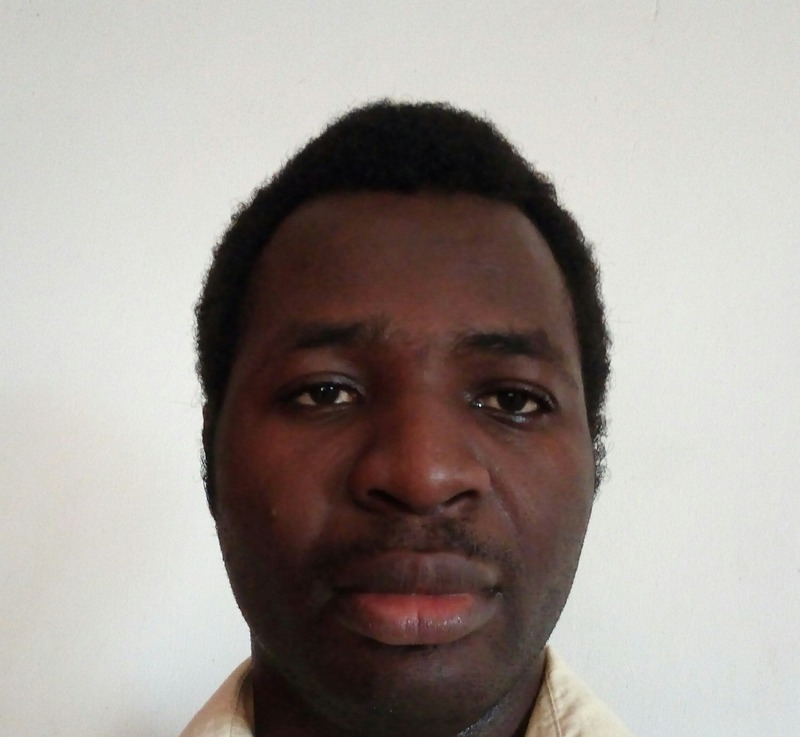 Imo Etuk is Co-Founder and CTO of mDoc. Imo has over 15 years of experience that spans the finance, healthcare and technology sectors. Prior to Wananchi Telecom, Imo spent over years at Comcast Cable building internet infrastructure. He received his MBA from New York University Stern School of Business (Finance & General Management) and a Bachelor of Science in Electrical Engineering from Temple University. When he is not focusing on mDoc, he enjoys photography and playing golf. 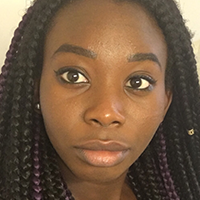 Kendra Njoku, MBBS MScPH FISQua is a Physician Lead with mDoc, and an Improvement Advisor/Faculty for Institute for Healthcare Improvement (IHI). 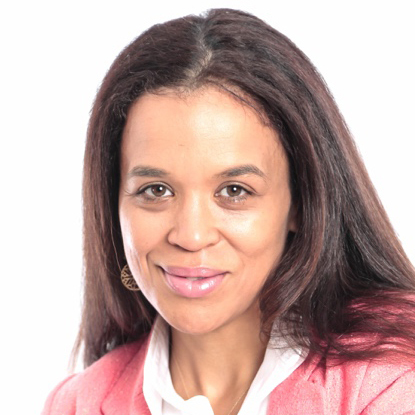 She brings a wealth of experience from working and teaching on the African continent. She is a lead facilitator and faculty for the different quality modules offered by mDoc and IHI, teaching practically several QI methodologies such as the Model for Improvement and Lean. Prior to IHI, Kendra worked with Doctors without Borders and also as a Quality Manager in at SafeCare instituting quality assurance and quality improvement in over 80 health facilities in Nigeria, across several states. Kendra holds a MScPH from London School of Hygiene and Tropical Medicine and is a Fellow of the International Society for Quality in Health Care, and also a Certified Facilitator and Surveyor for the ISQua-accreditated SafeCare Standards. 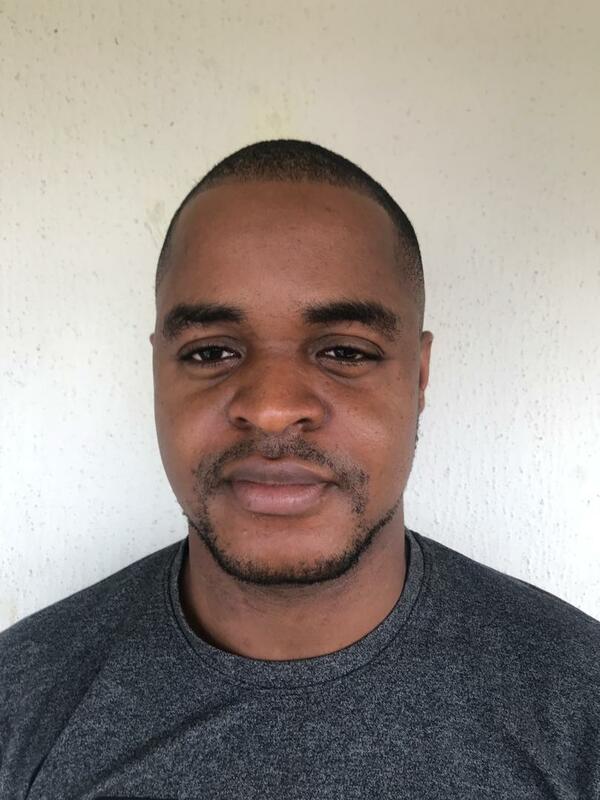 Eniolaye Balogun is an intern at mDoc. She is a pre-medicine student finishing her bachelor of science degree at University of Toronto. She is planning on studying neurology in medical school. Hanna is currently undertaking research with mDoc, providing support on its services. 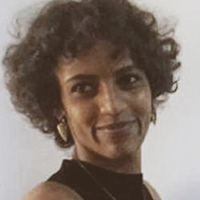 She has worked in various aspects of health from professional licensure and regulation in the US, to conducting social research on the relationship between poverty and non-communicable diseases in Ethiopia. Her focus remains on NCDs and increasing the awareness and thus, the self-management of chronic illnesses that silently strip the quality of so many people’s lives. She has an academic background in Communication Studies, and currently an MPH candidate via distance learning from the London School of Hygiene and Tropical Medicine. 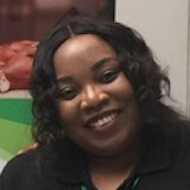 Lovelyn Sekoni is a Clinical Associate at mDoc. Her experience ranges from clinical practice to public health with a particular focus on health improving health outcomes. She also has expertise with big data and data analytics. Lovelyn is a Registered Nurse with a Bachelor of Science in Nursing (BSc). She also has a diploma in public health Nursing. Lovelyn is a member of Sigma Theta Tau Int. Honor Society of Nursing. She also possesses Basic and Advanced Training in Occupational Health and Safety. 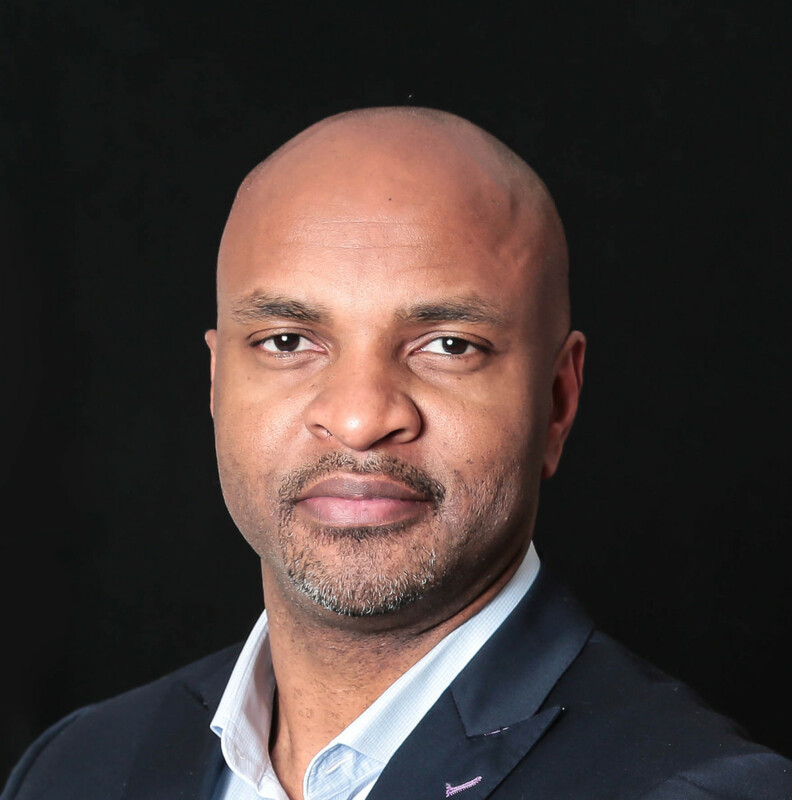 Tyrell Rivers is an Executive Director within AstraZeneca’s Corporate Development group, having responsibility for global equity transactions and investments, mergers and acquisitions, and divestments. Prior to joining AstraZeneca, Tyrell was at MedImmune Ventures where he specialized in biotechnology investing, and at Merck & Co., Inc. where he led the technology support for multiple commercial vaccine franchises and subsequently directed global business initiatives for accessing key technologies for research and development. Tyrell earned his Masters of Business Administration from the New York University Stern School of Business, a Doctorate in Chemical Engineering from University of Texas at Austin and a Bachelor of Science degree in Chemical Engineering from the Massachusetts Institute of Technology. 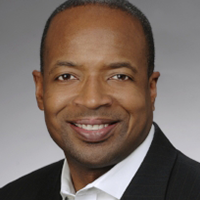 Tyrell serves on the Board of Directors for Armaron Bio Ltd, Corvidia Therapeutics, Inc. and G1 Therapeutics, Inc. (NASDAQ:GTHX) and as a Board observer for several private companies. Mark Rogers designs products by focusing on humans. Trained in Industrial Design, his past clients include AT&T, Dell, Fidelity Investments, Hyster, Kodak, Sealy, Palo Alto Medical Foundation, Stanford Medical School, and Yahoo. Mark was at one point David Kelley’s TA at Stanford’s d.school where he helped with the Master’s Series in Innovation for faculty and professional clients. 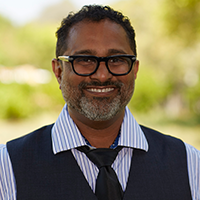 Passionate about medicine, he holds EMT credentials, has worked in a variety of urgent and emergency settings, and also worked with Stanford’s Medical School to create their own Design Thinking based curriculum. Currently Mark is working as an Innovation Catalyst at Fidelity Investments where he helps incubate new ideas using a combination of design thinking, lean startup and agile methodologies. Dr. Chacko specializes in healthcare innovation and leadership. He teaches clinicians and engineers how to become design thinkers and leaders in healthcare. He draws extensively on his medical knowledge, his training and work as a designer and innovator, and his career-long focus on leadership established by his service as a Naval Officer. He has taught workshops in design thinking across the continuum of learners, from high school students to graduate engineers and seasoned clinicians. As a psychiatrist, he serves as the Medical Director of the Addiction Consultation & Treatment Team for the Veteran Affairs, Palo Alto Healthcare System, a teaching hospital of the Stanford University School of Medicine. He is a graduate of the U. S. Naval Academy, studying Physics and French, and served 12 years in the Navy before he completed his post-baccalaureate studies through Harvard. He earned his graduate degree at Stanford, studying both Mechanical Engineering and Art in the Joint Program in Design (now part of the Hasso Plattner Institute of Design at Stanford, “d.school”), with an extra year focusing on Robotics. He earned his MD from Tufts University School of Medicine. He completed his psychiatric residency at Tripler Army Medical Center and was the only civilian selected for a military psychiatry program, gaining special expertise in post-traumatic stress disorder and traumatic brain injury. 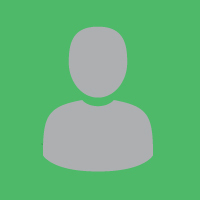 With a broad background in technology, Edward has worked in the financial, pharmaceutical, and cloud-services industries. 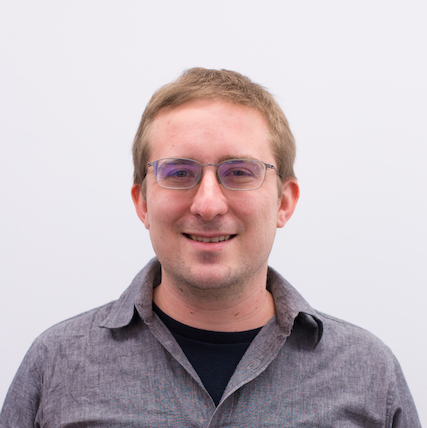 His main focus is on the mobile experience — ranging from how and why a user interacts with applications to the software foundation required for building out an experience. 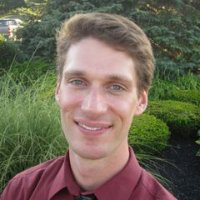 Edward graduated from Boston University with a Bachelor of Arts in Computer Science, and since then has focused on applying innovative technologies and techniques to solving practical business problems.